The Star Lord role which is a perfect match for Chris Pratt who gave a brilliant performance in the movie. His everlasting style exceeded to a whole new level. 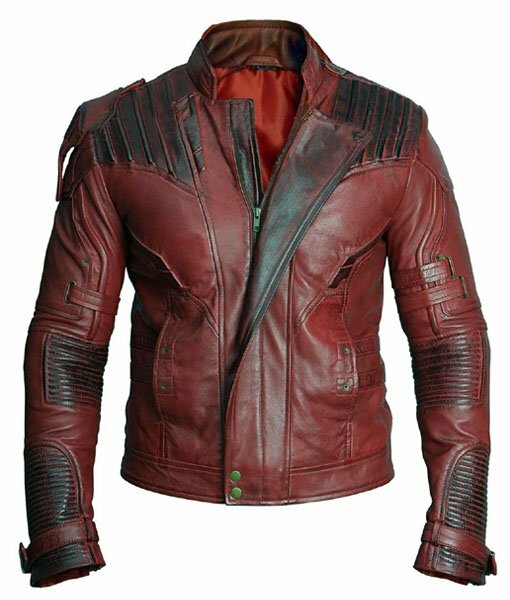 When he was seen on the screen wearing this Star Lord Jacket. 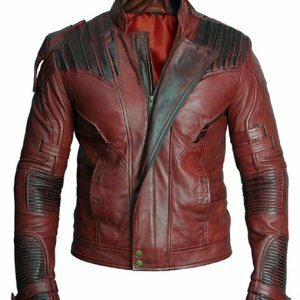 This outfits which Chris Pratt wore in Guardians of the Galaxy 2 is a perfect party wear and casual wear as well. 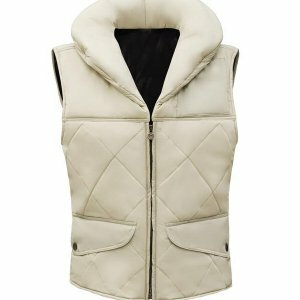 It is made of Real/faux leather for quality and everlasting purposes and to protect the user from dirt. 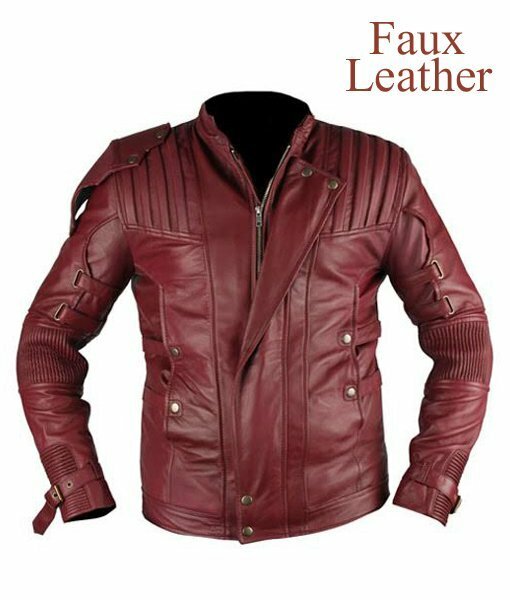 While to give comfort and ease at the same time a fine viscose stitching has been made inside of the Star Lord 2 Jacket. 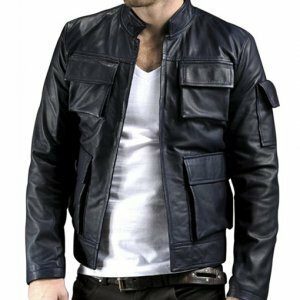 The Jacket has some extra-ordinary design upon the shoulder. Then has different aspects of closure along with a zip and a snap-tape. 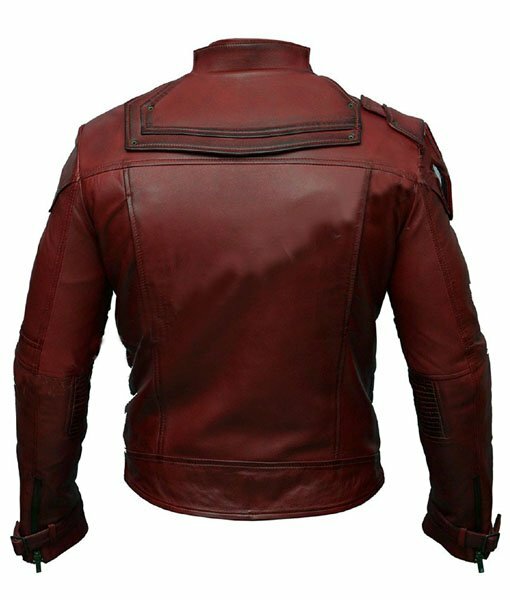 The Guardians of the Galaxy Vol 2 Jacket has marvelously 4 pockets crafted along with an erecting collar. 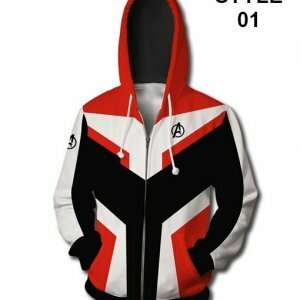 I ordered this jacket for my brother, it’s fine quality and superb design made my friend mad. I just bought another for my friend.. I recommend everyone to buy this jacket. 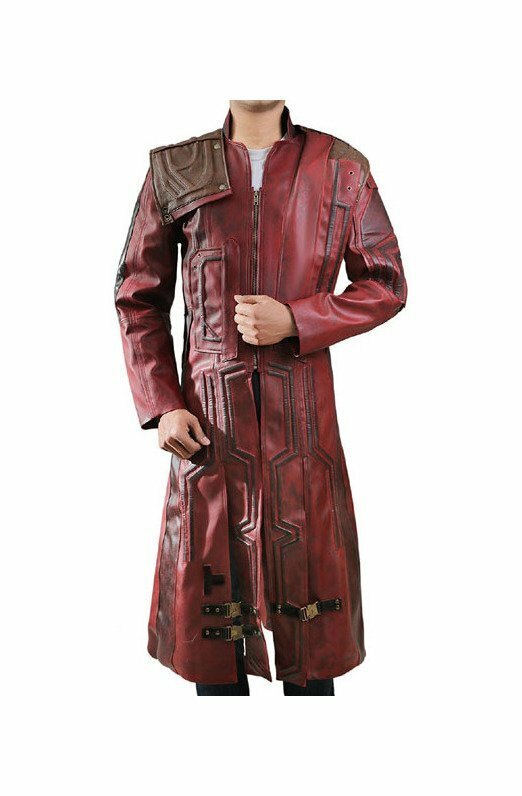 The madness of my son for Christ Pratt forced me to buy this jacket for him. 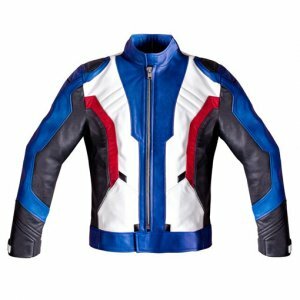 But due to the outstanding design and quality of this jacket I ordered another for my husband to give him surprise on his birthday. On my request they sent me the jacket 3 days before the delivery time. I am really thankful to them and I recommend this product. The jacket we ordered at first was too big. 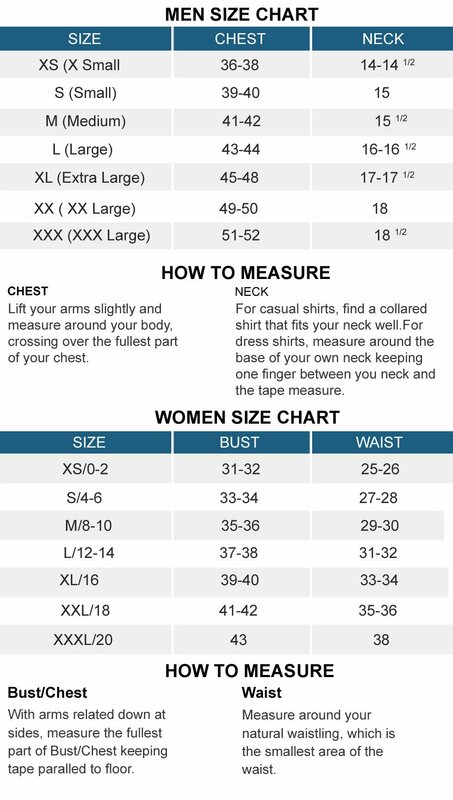 Our fault as they gave us the measurements but we thought the smaller size might just be a little too small. Anyway. 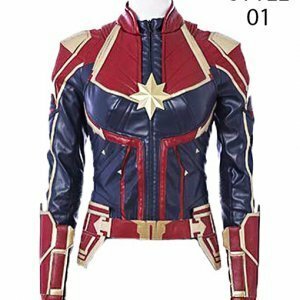 The first jacket was delivered in lightening speed and the whole return process which included several e-mails back and forth between us, was less than ONE WEEK!!! The jacket itself was very well made and my son was very, very happy with it. This was the best experience I have EVER had in ordering anything on line! The product was outstanding for a reasonable price and the customer service was beyond outstanding!!! Give this company 10 stars! It was a gift for my husband, and it’s a good jacket. The size was just as described and fits perfectly on him. 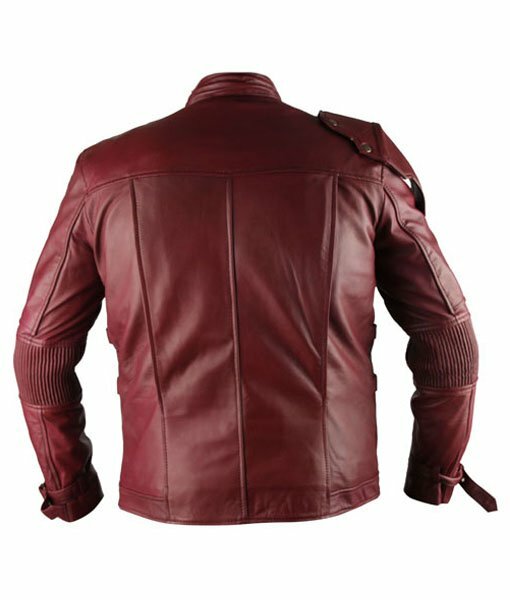 I have previously purchased my Star-Lord jacket from this online store and it was a wonderful buying experience. I still have that Jacket in my wardrobe. The quality is excellent, shipping speed is okay, and you can see the price is reasonable too. Highly recommended. I somehow already got this jacket and its amazing. It came in on time if not early and the texture and look is even better than expected! 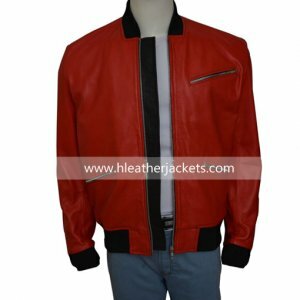 Ordered last week, and got it delivered within 6 days, I am glad to see this jacket same as the worn in this movie. GOOD WORK GUYS! !